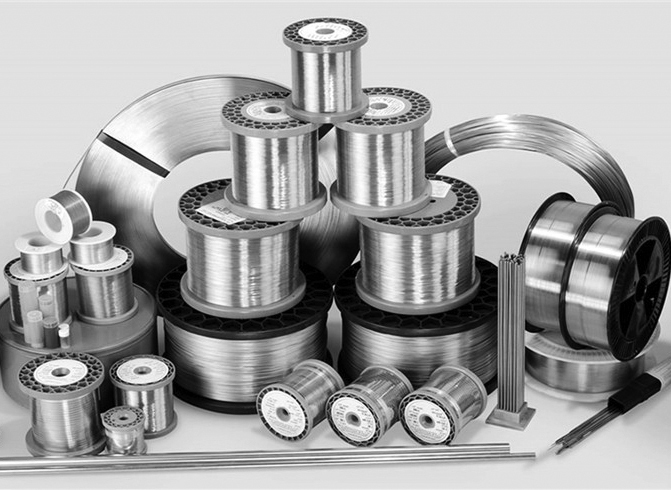 Alloys International have proven history of over 40 years of supplying consumables and technical support to the welding industry in Australia. We are renowned for our welding expertise and the range of consumables we carry, catering for all fields of the welding and maintenance industries. Specialities include welding of difficult and unknown materials, hard facing and wear resistant materials, submerged arc and strip cladding consumables, cladding of exotic materials. Please contact our technical sales team for any inquiries.